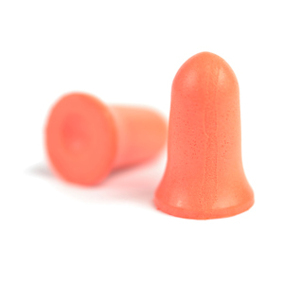 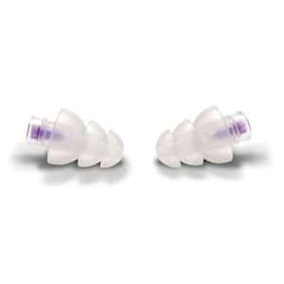 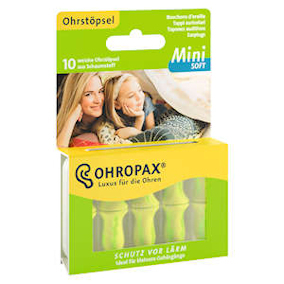 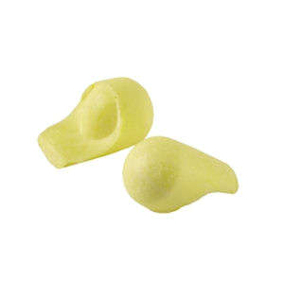 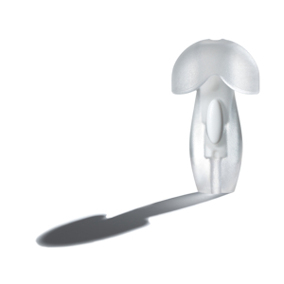 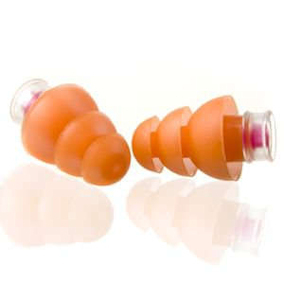 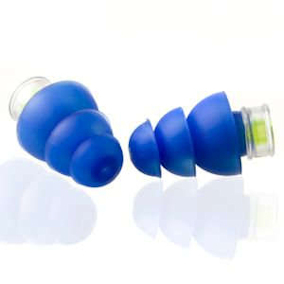 If your child has grommets, or suffers from repeated ear infections, and your GP or ENT consultant has recommended earplugs to keep their ears dry, then we have a selection of earplugs which can help. 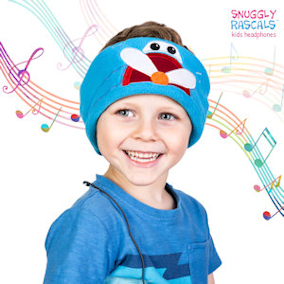 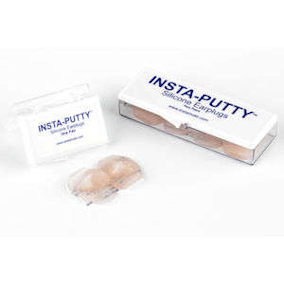 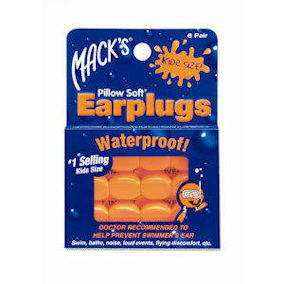 Don't forget that we're not medically qualified so please only order if you've been advised by a doctor that earplugs are fine for your child. 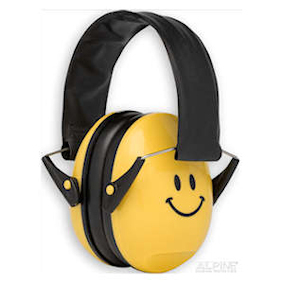 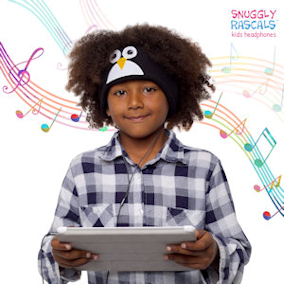 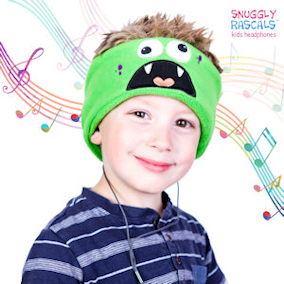 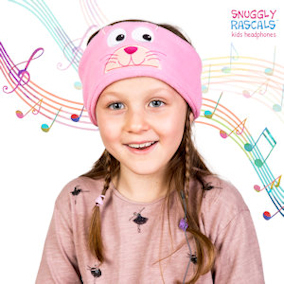 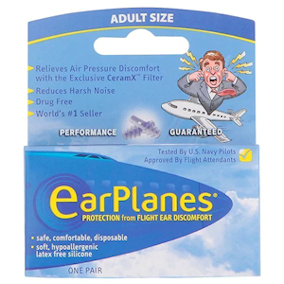 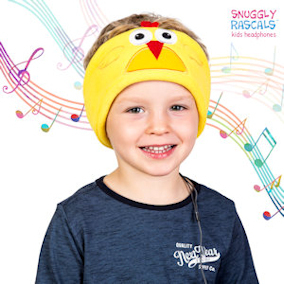 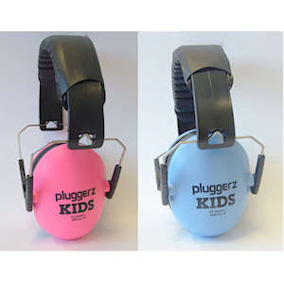 Not all the earplugs in this section are just for ear conditions - some can also be used for noisy situations, concentrating in school, music and travelling.